Have you created or submitted a site map? Is your site map working incorrectly? Is your site new? Google probably has not have had the chance to index your site yet. These are all things that can contribute to Google indexing your site incorrectly or not listing your site. 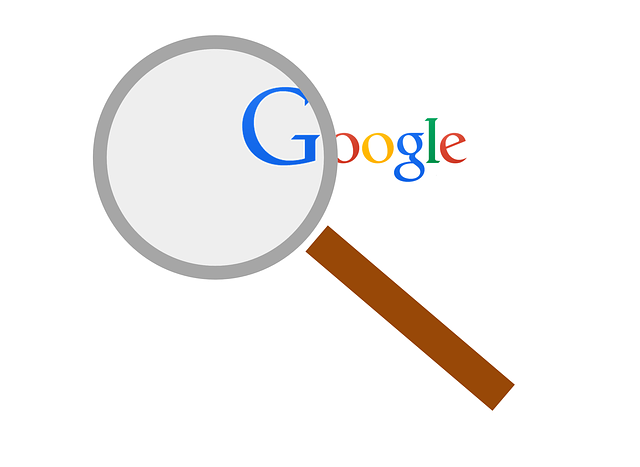 You can request that Google index your site here. Is your site replete with the same content over and over again. Google does not like this at all. Repeat content can confuse Google’s crawlers to the point that they give up on you and don’t index your site. Delete all of that duplicate content that’s ruining your site. It is important to incorporate professional SEO into your content to boost your Google positioning. 4) Google gave you the boot! Once you are indexed, it is possible to get kicked off. Not adhering to Google’s Webmaster’s Guidelines will cause Google to penalize you. Is all of this foreign language to you? Let VR Metro assist you. Contact us today.